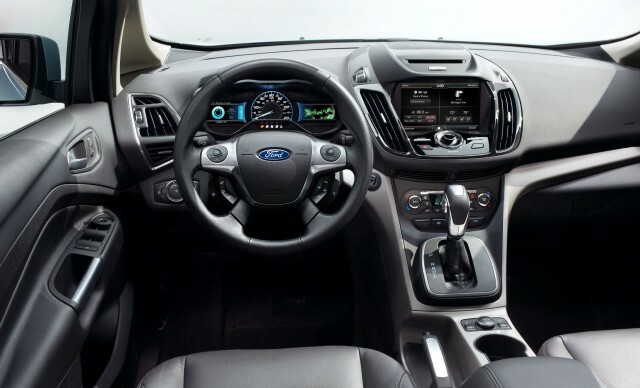 Offered in North America only with hybrid powertrains, the Ford C-Max hatchback was supposed to give its maker a high-profile, high-efficiency model to compete with the Toyota Prius family. However, Ford has had to cut the C-Max Hybrid's fuel-economy ratings twice, leading the company's marketers to think of a different way to sell it. Their solution? Stop emphasizing fuel economy. 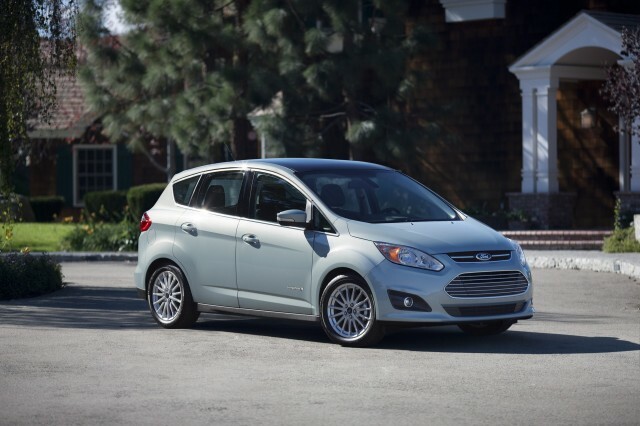 Gas mileage will apparently be downplayed in ads for the 2015 C-Max Hybrid, according to industry trade journal Automotive News (subscription required). The new tag line for these ads is "a fun-to-drive hybrid does exist," focusing on what Ford claims is a superior driving experience, with no mention of fuel economy. 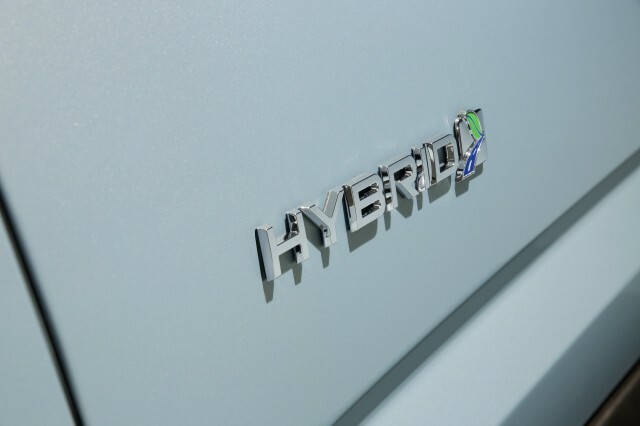 While it might seem strange to emphasize sportiness over economy when discussing a hybrid, it may be Ford's only option at this point. Thanks to the two cuts in rated fuel economy--from August 2013 and June 2014--the C-Max Hybrid can't come close to can no longer beat the Prius on mpg. The 2015 C-Max Hybrid has an EPA rating of 40 mpg combined (42 mpg city, 37 mpg highway), compared to 50 mpg combined (51 mpg city, 48 mpg highway) for the 2015 Prius Liftback. The 2015 Toyota Prius V has a similar tall-roofed design to the C-Max, and it also beats the Ford with an EPA-rated 42 mpg combined (44 mpg city, 40 mpg highway). However, Ford is quick to note that the C-Max has 188 horsepower, compared to 134 hp for both the Prius Liftback and Prius V.
The C-Max may have the advantage there, but 188 hp in a heavy five-door hatchback doesn't exactly make a sports car. By taking fuel economy out of the equation, Ford is essentially pitching the C-Max as a Focus with more headroom. It will be interesting to see how customers respond.